Wonderful twitter page of Streatham Rovers from the Extermin8 Rat Poison League. 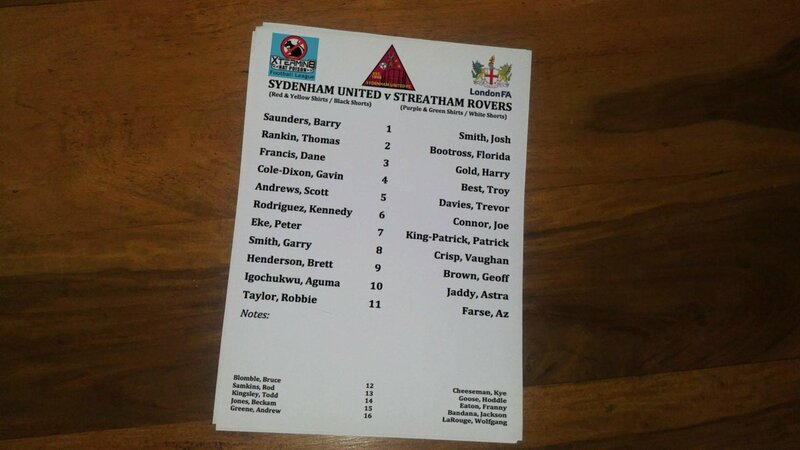 They are currently very upset that Sydenham United rearranged their squad in order to insult them. Did they also make up the names of half the Streatham players and substitutes? There are some crackers in there!